Remember to include your kids in the adventure! 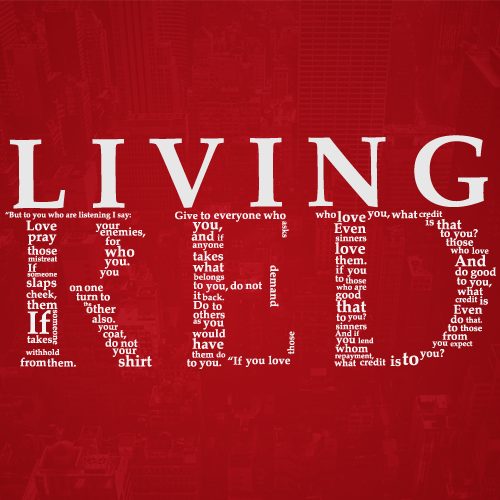 Each Living Red weekend, you’ll find a family devotional in your Sunday (Living Red) bulletin. Do the devo together! (There’s only one each week!) 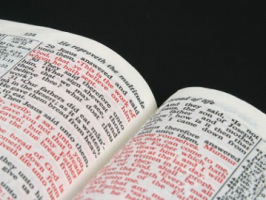 What better things to talk about at home, than the amazing words of Jesus?